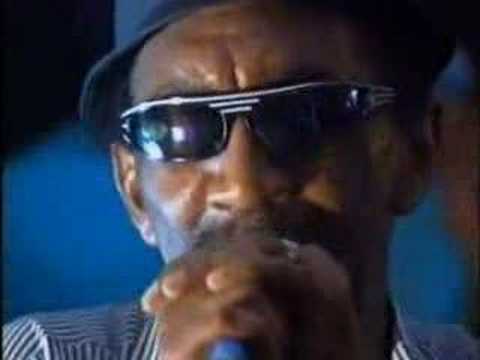 Laurel or Lorenzo Aitken was a Jamaican singer and was also considered one of the originators of ska music in Jamaica. He was born on April 22, 1927 and passed away on July 17, 2005. 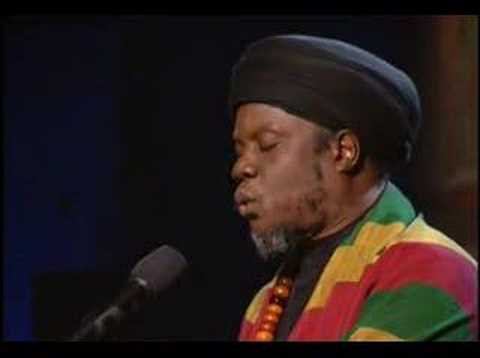 For this week, instead of a song, enjoy a poem by the Jamaican dub poet Mutabaruka. Hope you like it! The Pioneers – Long Shot Kick the Bucket Live! 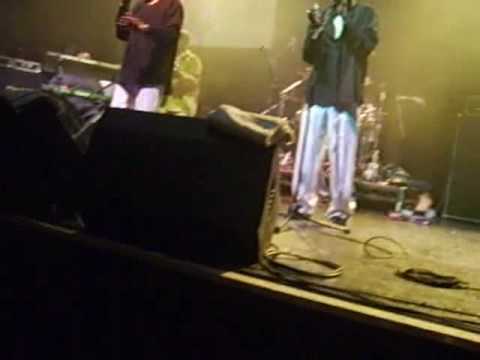 The Pioneers are a Jamaican reggae trio who has been active in the music scene since 1962. Current members of the band are Sydney Crooks, George Agard aka George Dekker, and Jackie Robinson. Soul Syndicate is a reggae session band from Jamaica.The band was called the Rhythm Raiders and was very popular from the 1970s to the mid 1980s. You are currently browsing the Jamaican Music weblog archives for August, 2009.